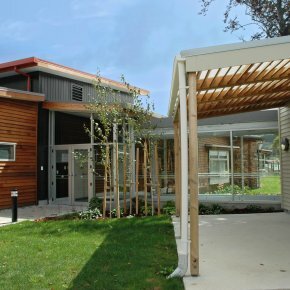 Founded in 1919, Queen Margaret College is an independent Presbyterian School for Girls. 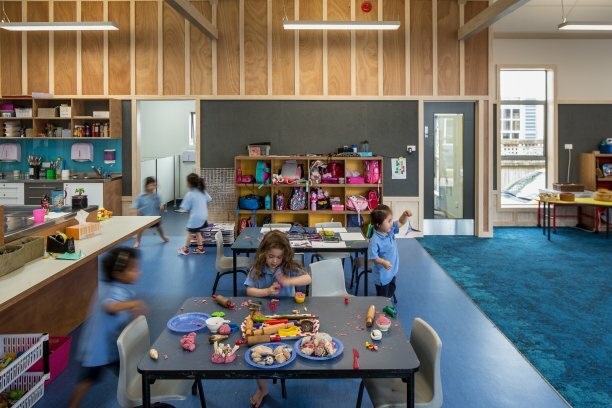 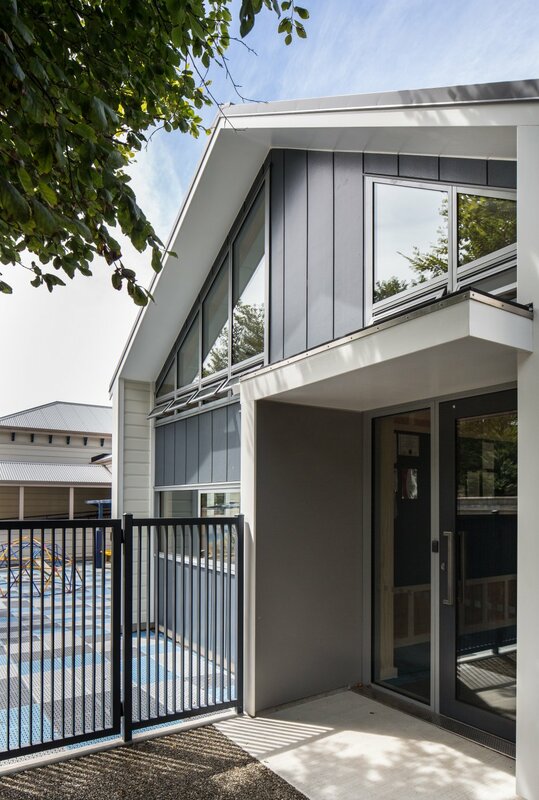 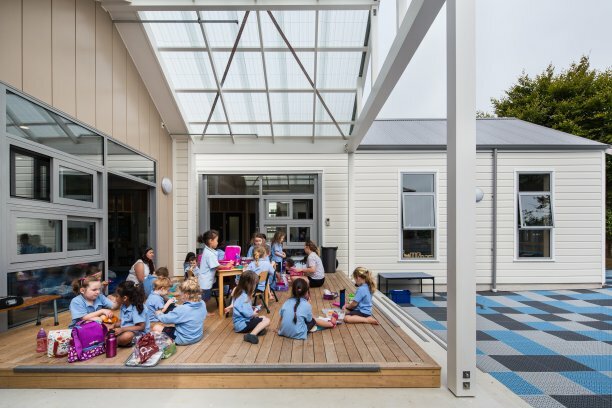 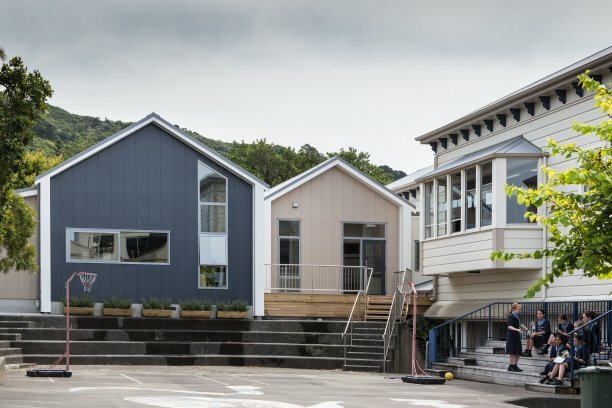 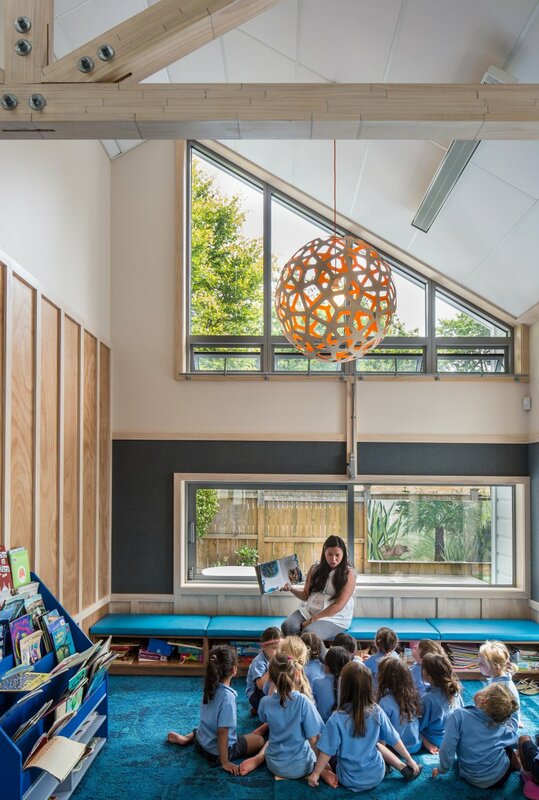 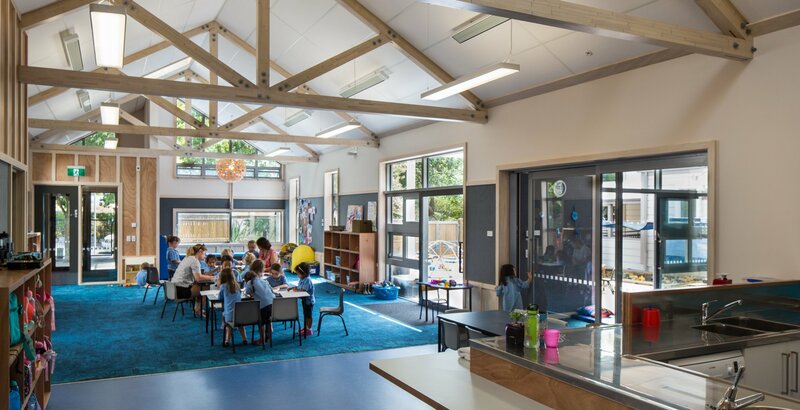 This $1M project involved the demolition and removal of the existing preschool, a 1940s two-storey house, followed by the construction of a new single storey Pre-School Building, and associated site works within the site, which forms part of Queen Margaret College’s Campus. 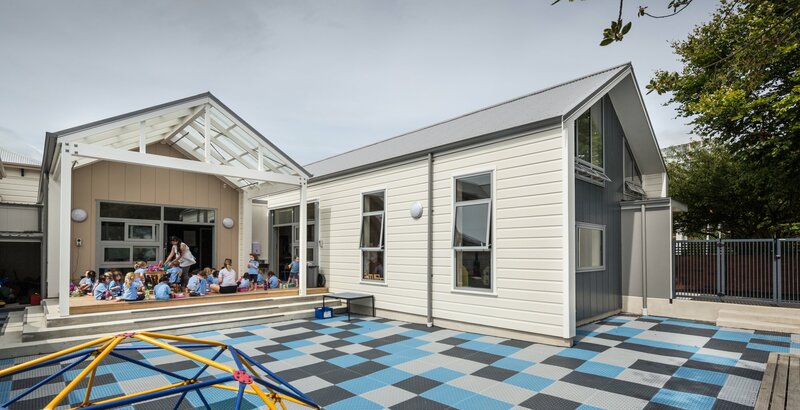 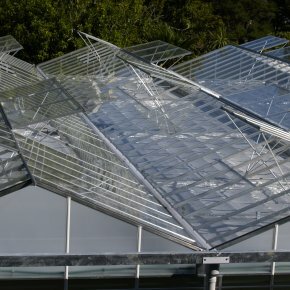 We had a great team of consultants on board with the design being led by McKenzie Higham Architects, and worked closely with Clendon Burns & Park Ltd (Structural Engineer), Vishnu Fire Safety Ltd (Fire Engineer), COR Associates Ltd (Services Engineer) and Maltbys Ltd (Quantity Surveyors).